Planning an important event takes alot of time and skill. 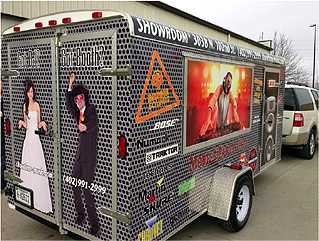 Let the professionals at ShowTime Music help with your event. STM has been partnering with corporations for many years helping them ensure there event is a success and runs effortless. Whether your corparate event is big or small STM approaches each event with the same urgencey and detailed care. ShowTime Muisc in Omaha, NE. has been apart of many national and local events throughout the years. Husker Heisman/CO Sponsor, The Olympic Trials, TEAMMATES Mentoring Program, also many Charity and Fundraiser events yearly. Call us to discuss, tell us your needs,wants and concerns. At STM we are confident we can help.